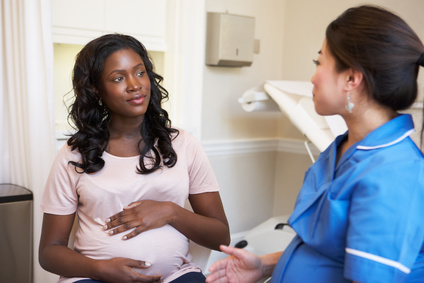 One hour online lesson geared toward Prenatal Clinic staff. At course completion, a certificate of completion is automatically generated and continuing education credits are granted. L-CERPs and E-CERPs are awarded by the International Board of Lactation Consultant Examiners. Lactation Education Resources, Long-term Providership CLT 109-31. Lactation Education Resources is accredited as a provider of continuing nursing education by the American Nurses Credentialing Center's Commission on Accreditation. Providership #P0519. Requirements to receive Contact Hours/Criteria for successful completion includes viewing each lesson slide in its entirety and completion of quiz or post-test. All individuals in a position to control content have signed a Conflict of Interest Statement and have no conflicts to declare. Copyright © First Latch and Lactation Education Resources. All Rights Reserved.